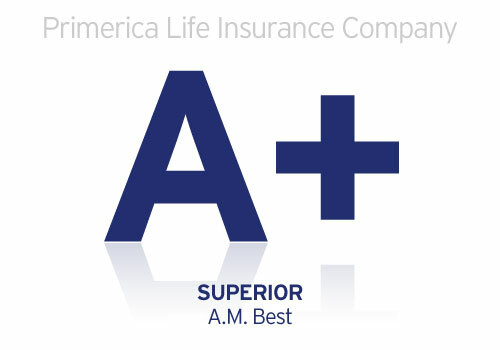 A.M. Best has affirmed the financial strength rating of A+ (Superior) of Primerica Life Insurance Company and its affiliates. They state: “Primerica’s ratings recognize its status as one of the largest writers of term life insurance in the United States, with its strong market position attributable to its dedicated distribution affiliate, Primerica Financial Services, Inc.” Read the release. This entry was posted on Thursday, July 24th, 2014 at 4:22 pm	and is filed under Company, Primerica. You can follow any responses to this entry through the RSS 2.0 feed. You can leave a response, or trackback from your own site.